This session is a full, in studio session for your newborn baby. Courtney has over 9 years experience as a fine art portrait photographer. She is a specialist with newborns and children and has a personality that is infectious! Siblings and parents are welcome to join in on the fun and memories of this session. This session is a full, in studio session for one to four people with photographer and studio owner, Courtney Mitchell, CPP. Additional fees may apply for more than four family members and on location sessions. This session applies to children, family and senior sessions. This session is an in studio session with photographer and studio owner, Courtney Mitchell, CPP. It includes three fully edited digital images for your unlimited use in marketing and business promotional materials. Additional fees may apply for more than one person and locations. 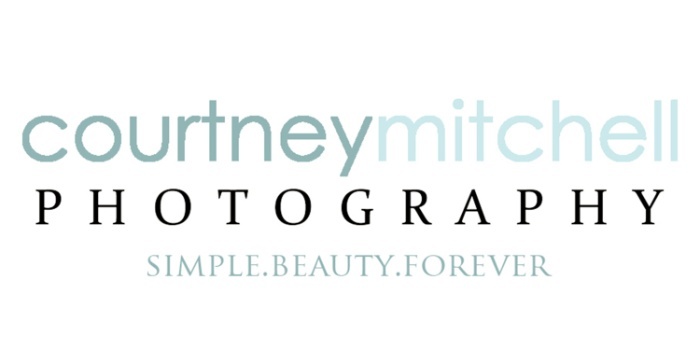 Are you a former or existing client of Courtney Mitchell Photography? I am introducing a brand new program just for you! When you refer a friend or family member, and they become my client, I am going to reward you. In fact, I will give you $50 to use towards your very own "Create a Collection" purchase. In other words, free product for you at your next session! Conditions do apply, so ask me how you can get on board.